Pot roast, meat loaf sandwiches, chicken pot pie, macaroni and cheese, biscuits and gravy, huevos rancheros, eggs benedict, corned beef that’s been cured for 21 days, fluffy pancakes, peanut butter milkshakes, chocolate malts, a root beer float that costs less than $2. Does reading these words make you nostalgic for the past? 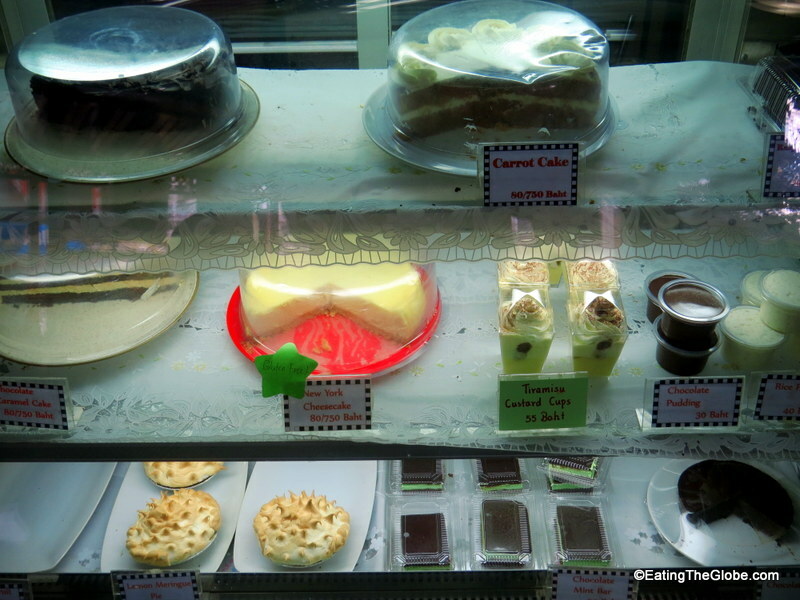 Then, get yourself down to Butter Is Better in Chiang Mai. 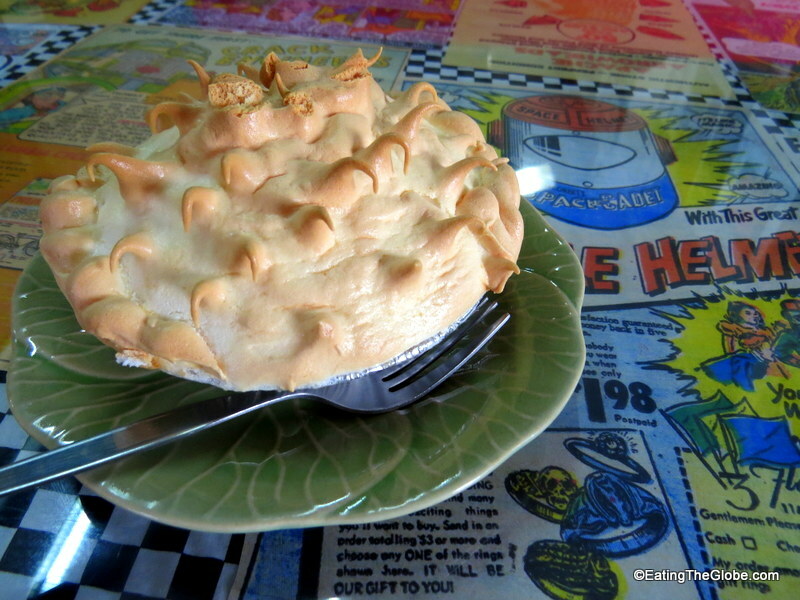 They also have the best bakery in town with lemon meringue pie made with organic lemons, the flakiest apple pie, chocolate chip cookies, sticky buns, cinnamon rolls, gigantic blueberry muffins, dark rich devil’s food cake, moist carrot cake, and creamy NY cheesecake. 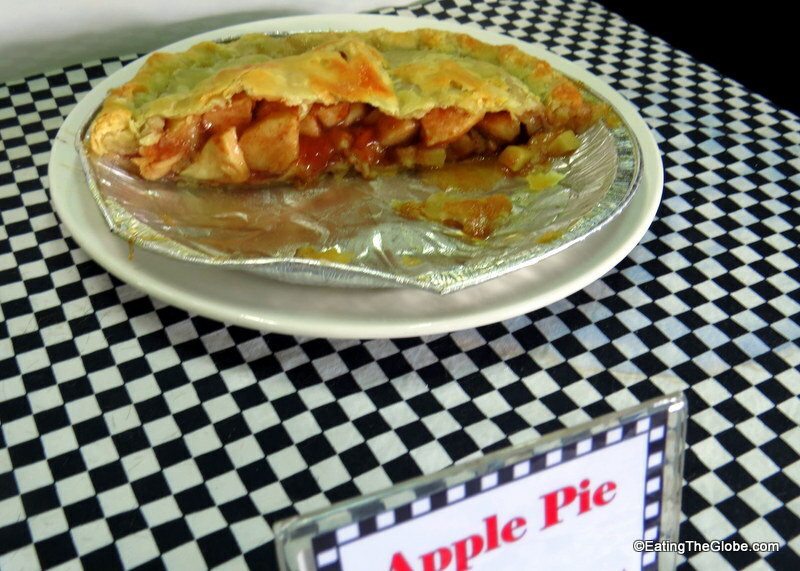 Everything they make is made with real butter and old-fashioned ingredients. I have a hard enough time finding real butter in Chiang Mai, so discovering Butter Is Better was a real treat for me. I had a tough time deciding between the many breakfast items and the “home-cooking” type of main courses. 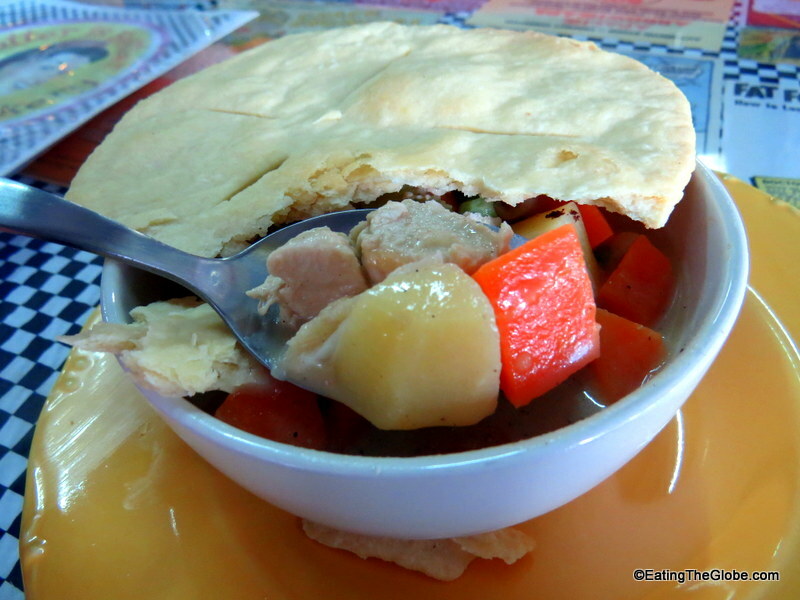 I finally chose the chicken pot pie, and I was glad I did. It was almost as good as my Mom’s. Hey, my Mom lives in the deep South, so that’s a huge compliment. The chicken was tender, the vegetables cooked perfect, and, oh that crust, so flaky. 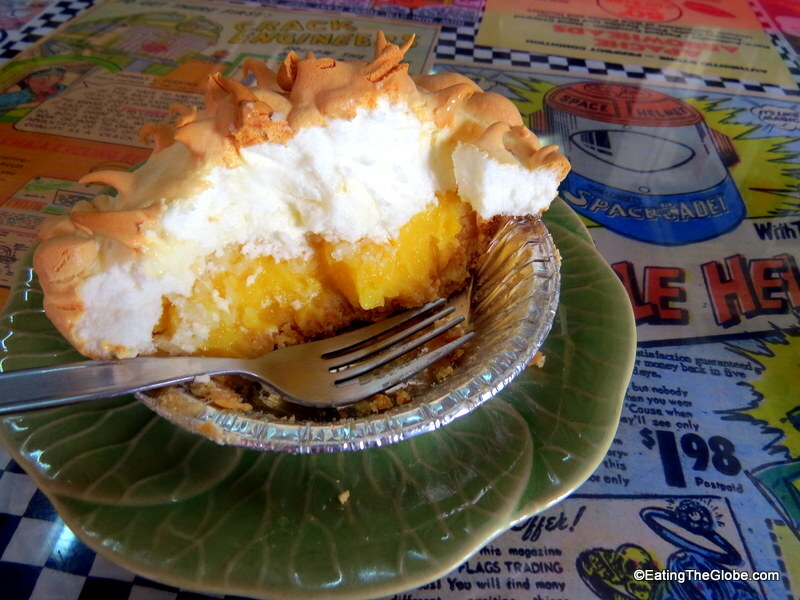 I ended the meal with the lemon meringue pie which was the perfect level of tart and again had a perfect crust. I also had some of their diner coffee which was real American style coffee. Strong without being burned and over-roasted like most of the other drip coffee I find around Chiang Mai. Butter is Better serves breakfast all day and all those retro lunch favorites like chili dogs, hamburgers, onion rings, grilled cheese, and pastrami sandwiches. The diner theme of restaurant also makes for a fun atmosphere. 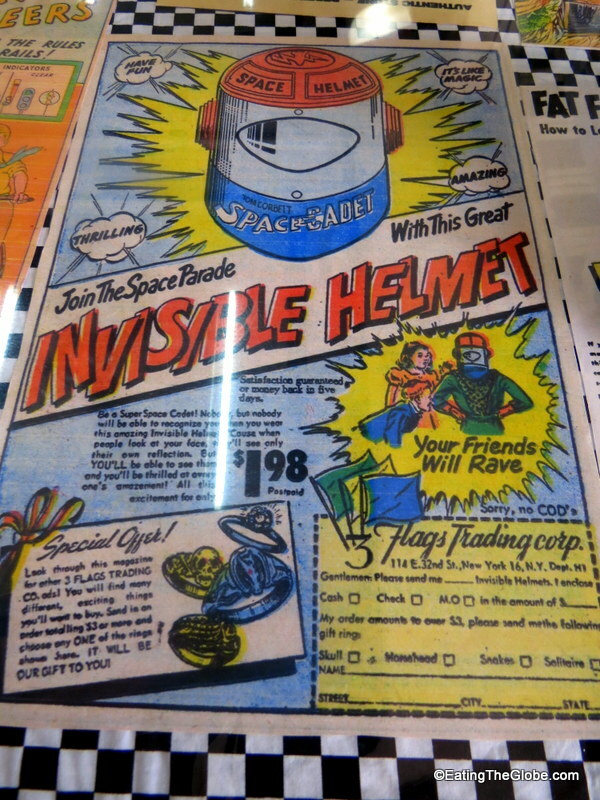 Whatever you do, don’t forget to send off for your Space Cadet Invisible Helmet. Your friends will rave!! 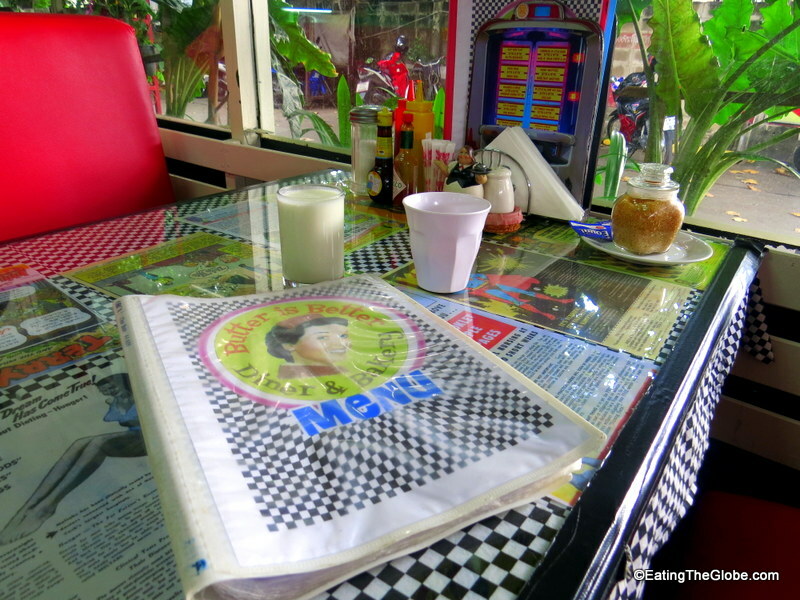 4 Responses to "Go Retro In Chiang Mai With American Diner Food At Butter Is Better"
Who knew you could find diner food in Chiang Mai? 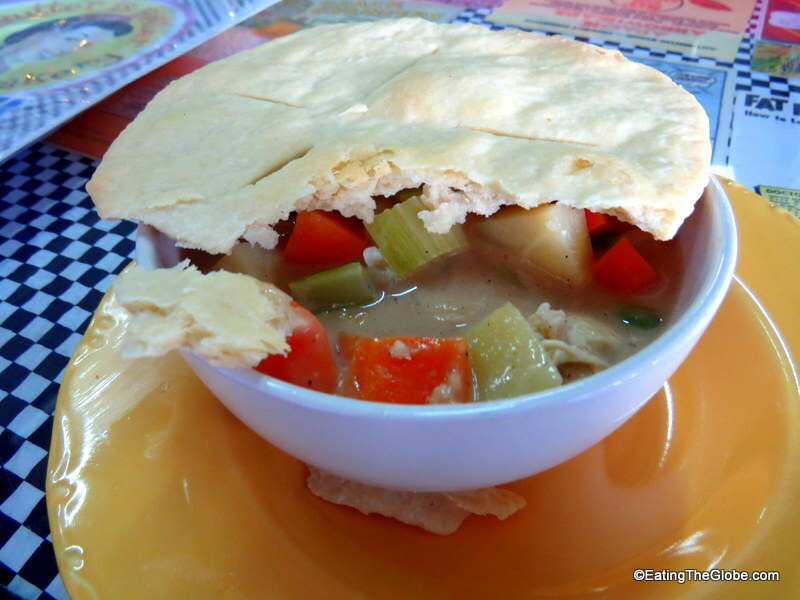 Not only that but the chicken pot pie looks pretty tasty! My family is from the South too so I know that it must be good if it’s almost as good as your Mom’s. Plus with a name like Butter is Better, who wouldn’t want to try it? If only they had good southern style cooking like that in Japan where I’m at now. I look forward to hearing more about your travels and food explorations around the world. Thanks, Stephanie!! Yeah, I feel really lucky to have discovered this place. It is oh so good and reminds me of home!! Looks like a fun and delicious restaurant to eat at! 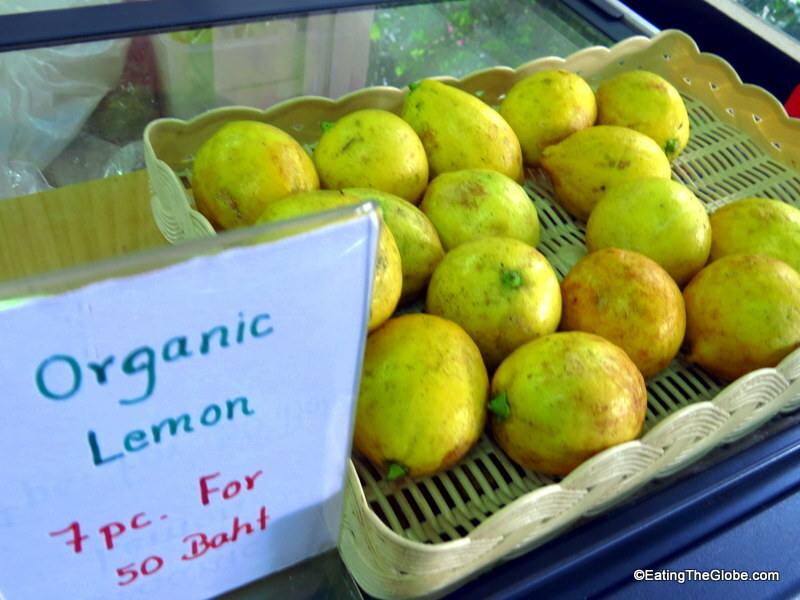 That’s great they even have organic lemons and use old-fashioned ingredients, which usually means real food!! Thanks for sharing! Yes, this place was awesome! !